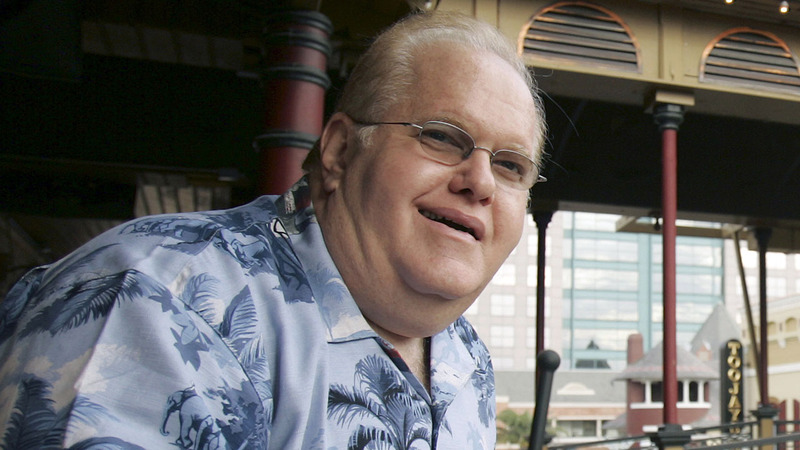 MIAMI, FL -- Lou Pearlman, credited for starting the boy-band craze and launching the careers of the Backstreet Boys and 'NSync, has died in prison while serving a 25-year sentence for a massive Ponzi scheme. The Orlando Sentinel reports that according to a federal inmate database, the 62-year-old Pearlman died Friday. The cause of death was not immediately known. Pearlman's $300 million Ponzi scheme through his Trans Continental companies was uncovered in 2006. He was convicted of fraud in 2008. Hundreds of lawsuits were filed in the mogul's case, including one by the Backstreet Boys. 'NSync singer Lance Bass tweeted on Saturday "Word is that #LouPearlman has passed away. He might not have been a stand up businessman, but I wouldn't be doing what I love today wout his influence. RIP Lou"